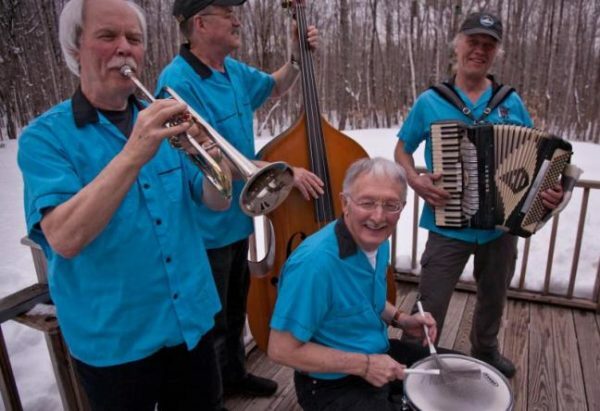 BELFAST — Polka Band King Pirogi will play at The Residence at Tall Pines at 1 p.m. Monday, March 25 at 24 Martin Lane. King Pirogi is a four-piece band which includes Tom Jamrog, Hank Lunn, Dave Kirkham, and Mo Kirkham and features accordion, bass, drums, trumpet, clarinet, saxophone and vocals. Admission is free, but space is limited. To reserve your spot, call 207.930.7031 or email cmichaud@tallpinesliving.com.